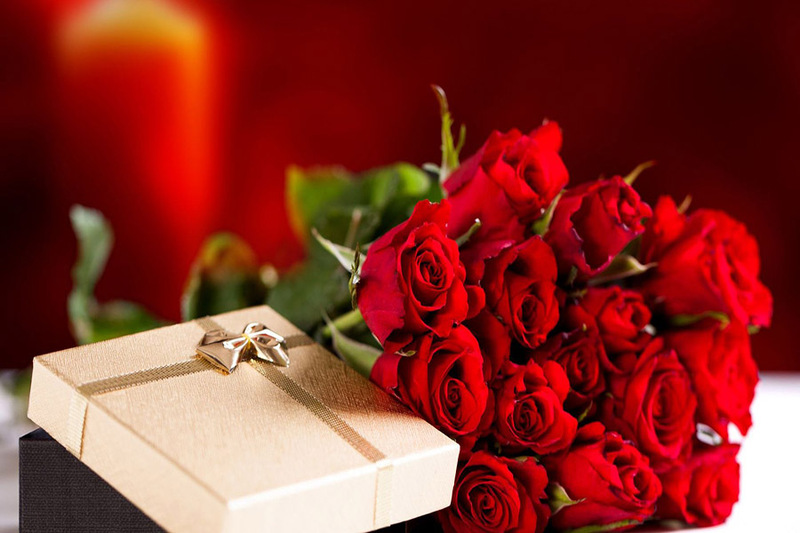 Valentine’s Day is right around the corner as it is celebrated annually on February 14th. It was originated as a Western Christian feast day honoring an early saint named Valentinus. Today, it is recognized as a celebration of love and romance in many places around the world. Many people celebrate by sharing gifts with their significant others and going on romantic dates. For people who do not have a significant other, celebrating with friends and family is just as fun. Be prepared for all the lovey dovey couples, bundles of roses and boxes of chocolates. For those who have no clue what gifts to buy or where to take their significant other on this romantic holiday, don’t fret, I have a list of fun inexpensive gift and date ideas. Instead of buying a box of chocolates from the store, sign up for a class in which pros teach the art of truffle making. Take a salsa class or go see live music that’ll make you want to get up and dance. Pick a romantic movie and accompany it with a nice meal. These are some fun inexpensive date ideas that are sure to create amazing experiences. A fun date idea for the more adventerous and thrill seeking couple.